Today we woke up to find we have been nestled in our current house-sit for a full four weeks. It’s difficult to see where the time has gone, but in all honesty it has been so relaxing not to feel any need to do anything, like we’re pleasantly floating through life as clouds in the sky. It’s also been nice to have time away from writing this blog, as although it is something we really want to do it does take up a lot of time and energy, especially when we’re busy seeing many sights on the road. Sitting still for all this time has been a welcome relief, a return to the familiar comforts of a permanent home, and a sharp contrast to our current roaming lifestyle. Back in this post we promised some updates of our activities during our house-sits, to see how we were progressing with the tasks we set ourselves. 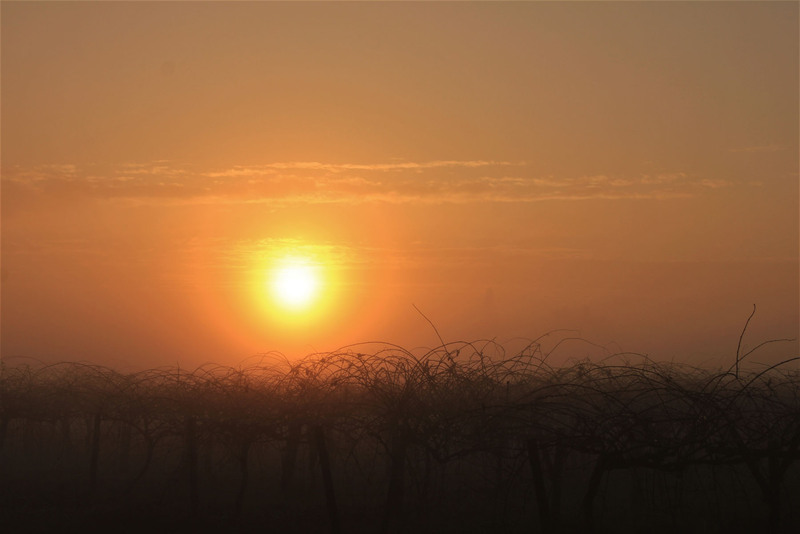 Don’t be expecting too much, as our will drifted away after a few days of wonderful, luxurious cosiness. 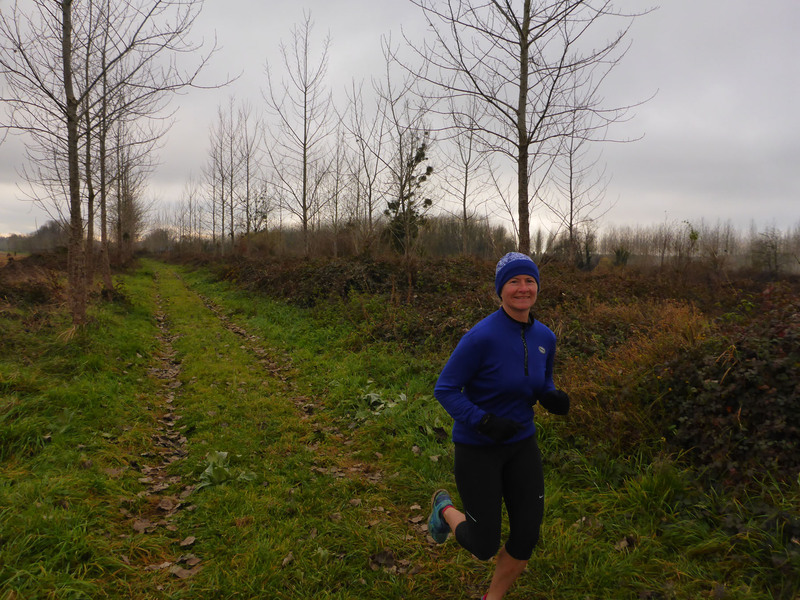 Running – 45km (6 short runs around the backroads of Barie). 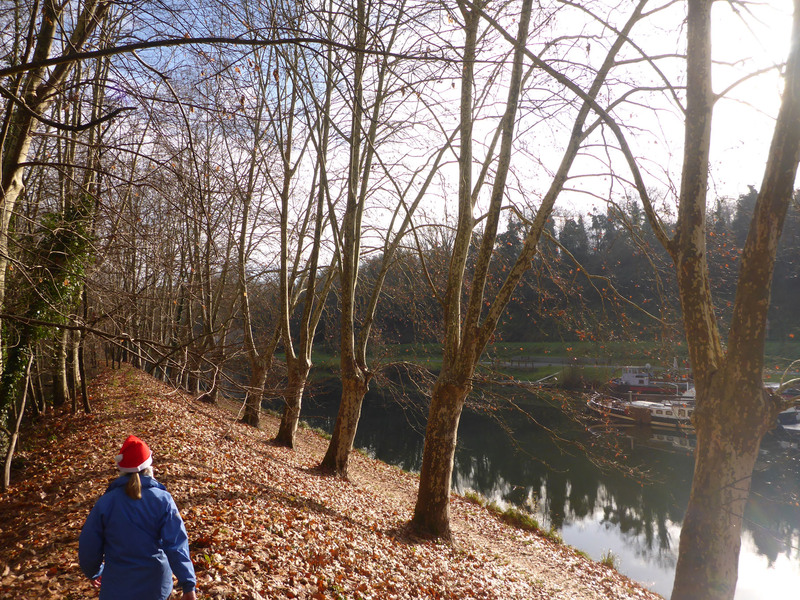 Walking – 83km (exploring all the local pathways we could find). 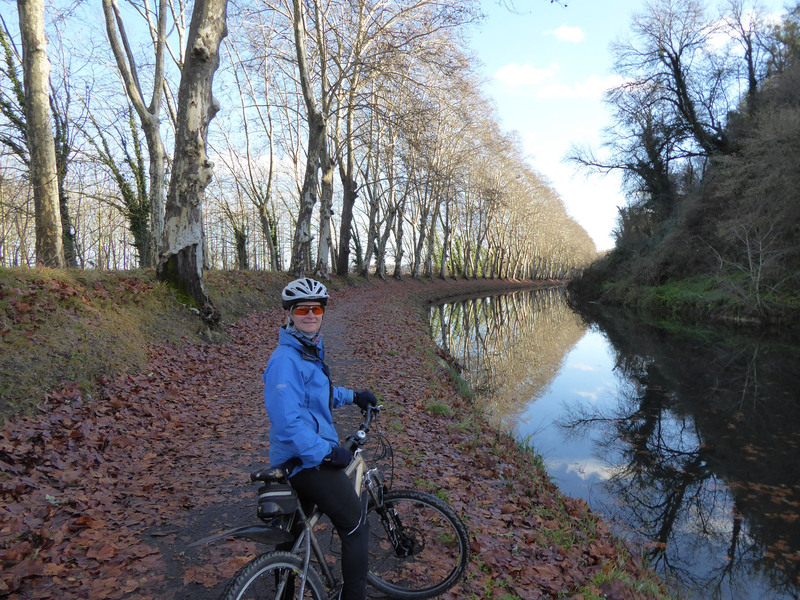 Cycling – 51km (4 exploratory cycles along the canal and to local villages). Mat training – Occasional but hardly fanatical – 5 x 5 min workouts completed. More work required on this. Books read – Midway through my fifth book since our arrival. Writing – Very little of note to date. The response to our Leibster Award nomination and this short synopsis post is all we’ve so far produced, bar a few emails and personal notes. Learning Piano – Not planned to begin until New Year, except on a basic iPad app where I’ve been learning a few simple scales and kids’ tunes like ‘Mary had a Little Lamb‘. Learning French – Very little. A couple of podcasts listened to and a few stock phrases learnt, but nothing truly constructive – need to up my game, but in all truth my mind has been switched off for (or by) Christmas. Baking – Lots, so a very successful category. A simple rosemary and honey soda bread has quickly become a firm favourite (recipe on request). Lemon cheesecakes and cinnamon buns have also been made and disappeared much too quickly too – yum! Christmas markets – Three visited (all very small, disappointing and poorly attended – we’d hoped for more French festivities). 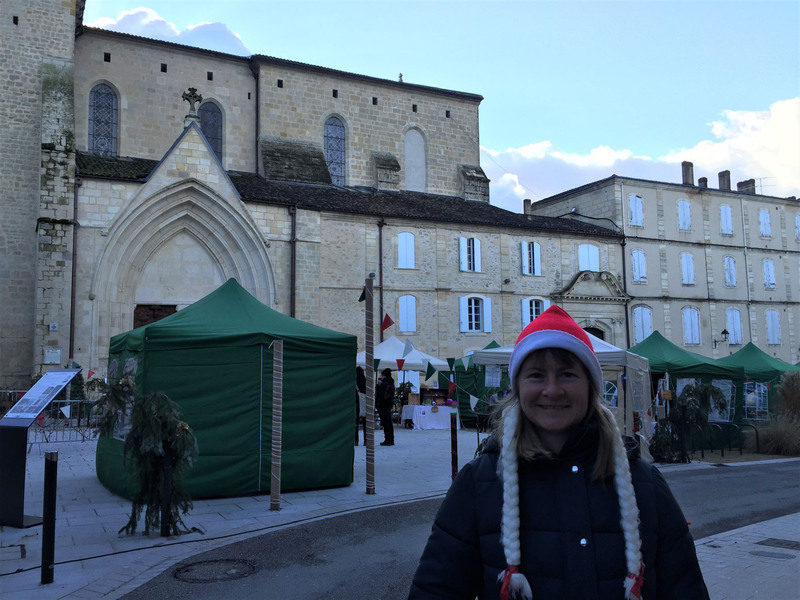 Trips Out – Seven visits to our local town (La Réole) or others for shopping or exploring. Table tennis mini-tournaments – Five matches played, each the best of three games (played under the old rules, with 5 serves each and 21 points to win a game). It currently sits at 5-0 to Nicky, so I really need to up my game here too. 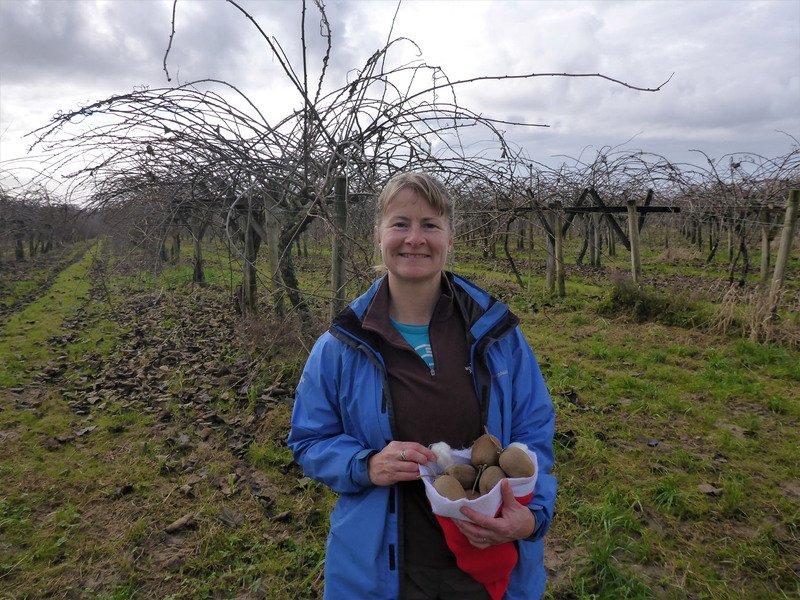 Worthy mentions – Minor forays into landscape photography, astronomy-viewing, guitar playing, vegetable-patch weeding, kiwi-scrumping, seedling-tending, red-kite spotting, chainsaw maintenance, well-stone cleaning and Christmas decoration-making. Feeding cats, looking after fires, cutting wood and raking leaves have expanded to somehow fill the rest of our days. The time here has simply flown by, simply and easily, enjoyably and gently. Long riverside walks followed by long, restful reads followed by eating far too much yummy cake, snuggled up by the fire with the two cats. Fresh air in our lungs, fresh vistas for our eyes, fresh ideas shaping our minds; it has been cathartic to remove ourselves for the constant sight-seeing for an extended period and simply live, and live simply. Christmas celebrations are up next then we’re soon into the New Year, when we will look to focus more attention on learning. 2018 is to be the year we hope to find a property and build our own nest in France, so a deeper concentration on learning the language is a critical aspect of our future plans. 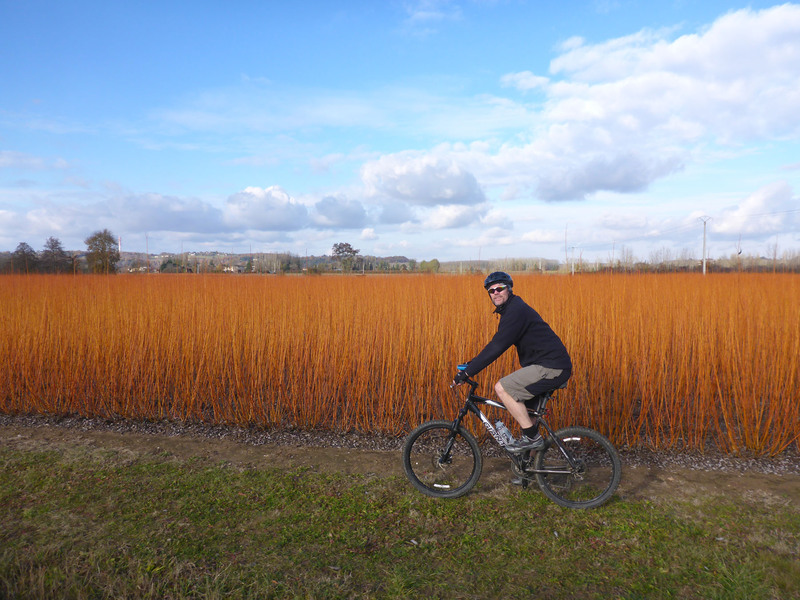 This entry was posted in 2017 Winter Travels, France, Housesitting, In France, Our Travel Journal and tagged books, cats, Cycling, Housesitting, nature, photography, river, sports, sunset, trail running, walking on Dec 19, 2017 by Aaron Hill. I know what you means about the slang and jokes! I listen now to France Inter. It’s mainly news, travel, weather and interviews. I find they use less slang and more of the French I’m used to hearing and learning. It’s helped enormously just hearing it constantly and becoming familiar with hearing it day in day out. I’m amazed how much more I understand now. Though when it comes to speaking I’m still sometimes like a rabbit in headlights! The natural language is important to though isn’t it, the slangcatch.. Films and French tv series are my go to there. It’ll come eventually I’m sure. Hi Lesley, thanks for your comments. I was happily using the Duolingo app for 4-5 weeks, then suddenly somehow it forgot me and I would have had to start from scratch again, so with childish pique I deleted it. I really should give it another go. I’m a fan of Coffeebreak French podcasts with Mark (15 minute chunks suit me nicely) but will check out your recommendations. We do have the radio on occasionally but even Nicky who is quite a competent French speaker cannot follow it, with all the slang and jokes; I’m so many miles off that level. Thanks for the good luck wishes- I’ll need it. I’ve been using the Duolingo app for 18 months or so to learn French and it’s great. Learn French with Alexa on You Tube is another one I’d recommend. I also listen to French radio all day (I kid you not) which has helped enormously as has doing a quick Google translate search when I hear something unfamiliar. The radio really helps with grasping the speed and different accents. Good luck.